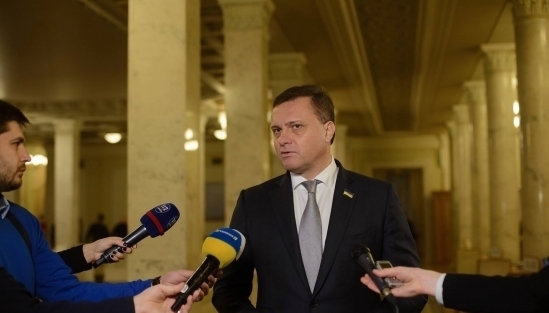 The fiscal crisis is growing every month in Ukraine. The published data of the budget implementation show that the gap between the plan and the actual receipts has increased again. 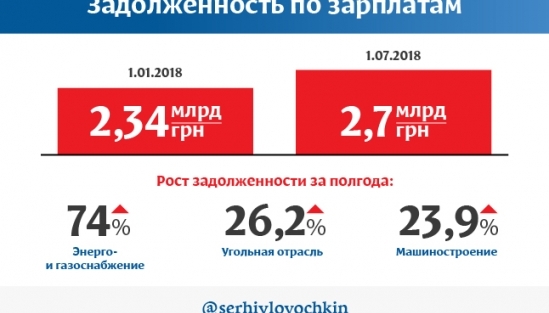 The tendency of growth of the obvious and hidden deficit leads to the fact that the 2018 financial year will end with the failure of the budget, and the main social items will not be allocated in full, writes MP Serhiy Lovochkin in his blog for the Correspondent. 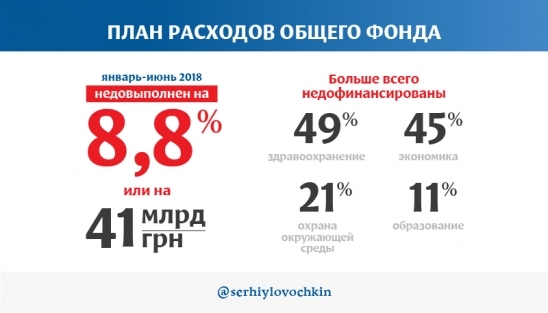 The current electoral cycle will end in 2019 – presidential and parliamentary elections – but today this period can be defined as the final failure of the current Ukrainian economic model. Serhiy Lovochkin wrote this in a blog for "Correspondent"